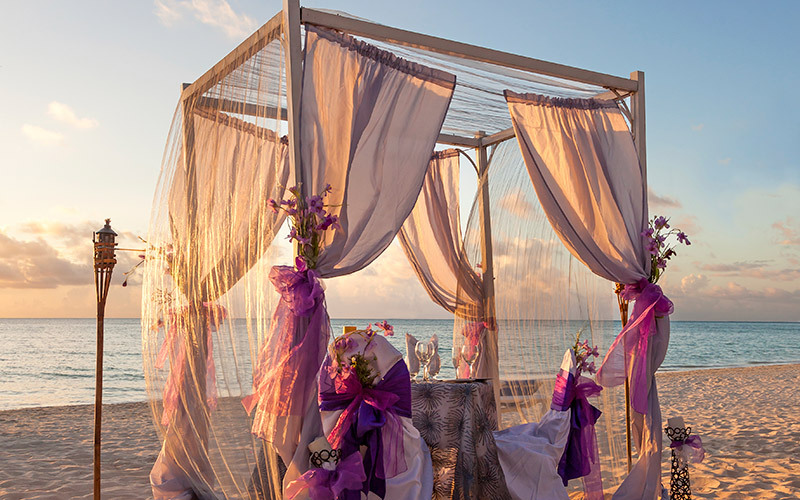 Ever dreamt of having a small beach wedding, with just the two of you? Or is a grandiose wedding in a European caste preferred? Whatever your dream is, we can help you turn it into reality. Below are some of the wedding packages on offer.